Digital marketing and advertising is flying at the speed of light and if you don’t understand how to navigate the intricacies you can easily get left behind. However, when your Lake Mary business partners with Orange Rock Media the digital landscape in front of you becomes much easier to understand and your steps to success can be realized in short order. Allow our team to guide you through the digital landscape of the internet and achieve results that you may have felt were out of reach for your organization. Review the details below and discover how Orange Rock Media can truly help you to Rock It in Lake Mary, Florida and beyond. Professional sales coaching and training with pre-established milestones for trackable progress. 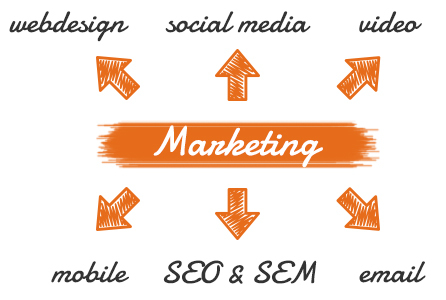 We are a team of Digital Marketing Experts offering the very best products and services in the world. It is our goal to place your business at the top of search engines. We are located in Orlando, FL. serving the entire east coast of Florida and Tampa. Engage people by cultivating friendly and powerful experiences. Our team of talented web professionals aren’t just experts, they’re craftsmen . Together we deliver the web presence, strategy, and service that have the impact your business needs, on a budget you can afford. Whether you are reaching out to local, regional or global customers, our strategies increase your visibility and help you gain leads. 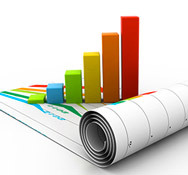 By establishing goals we allow you track your immediate and long term results. We help you manage your monthly budget across among SEO, PPC, Online PR, Local and Email campaigns through experience and responsive methodologies.